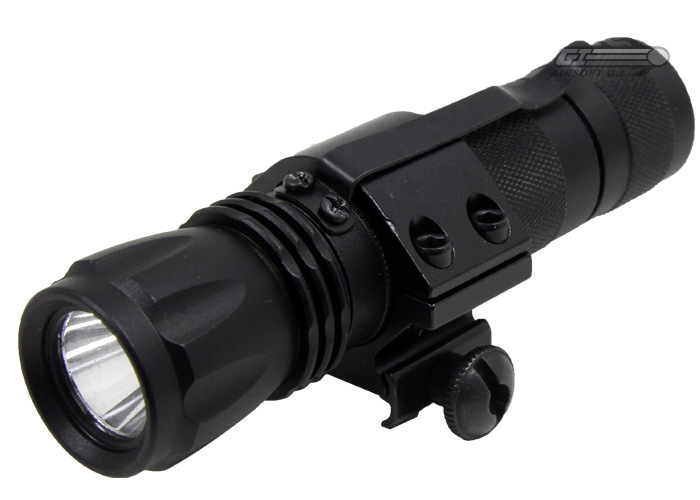 The NC Star Tactical LED Flashlight is a great addition to any player's gear, both on and off of the field. It's compact size makes it easy and comfortable to use, and its overall shape makes it perfect for both weapon attachment or in-hand use. 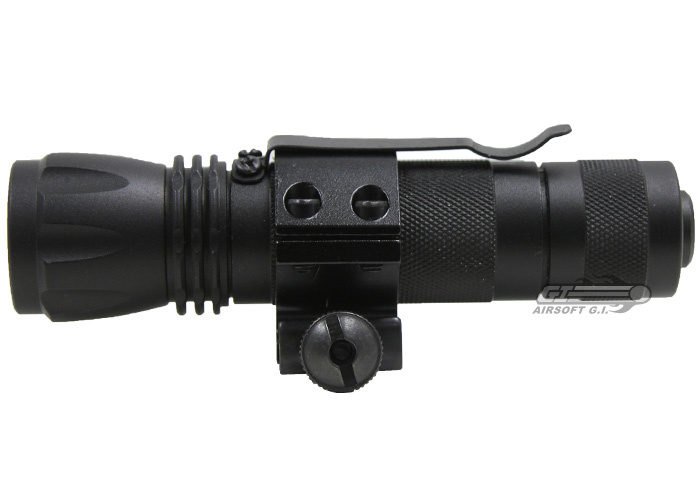 On top of that, this flashlight's durable construction ensures that it will stand up to the abuse of day-to-day use. 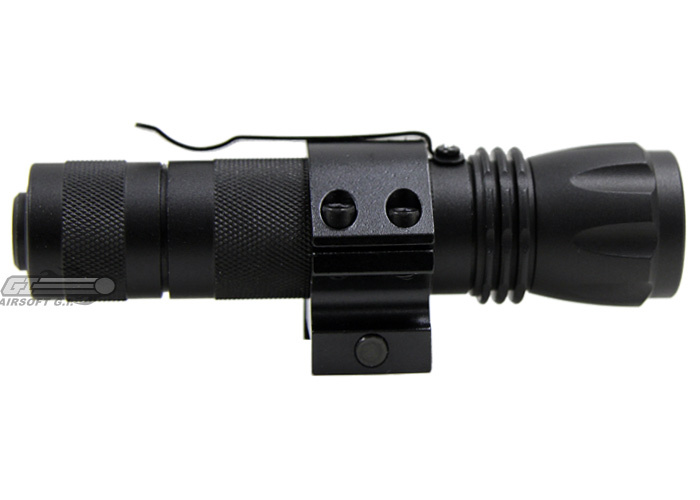 Be sure to pick up a NC Star Tactical LED Flashlight and never be caught in the dark again. Really an under-appreciated little flashlight. Use it on my G4, looks great and functions well. Smaller than i thought but whatever. Bright, tough, comes with weaver ring and batteries. Works with NC Star pressure switch. Cheap for what it does. 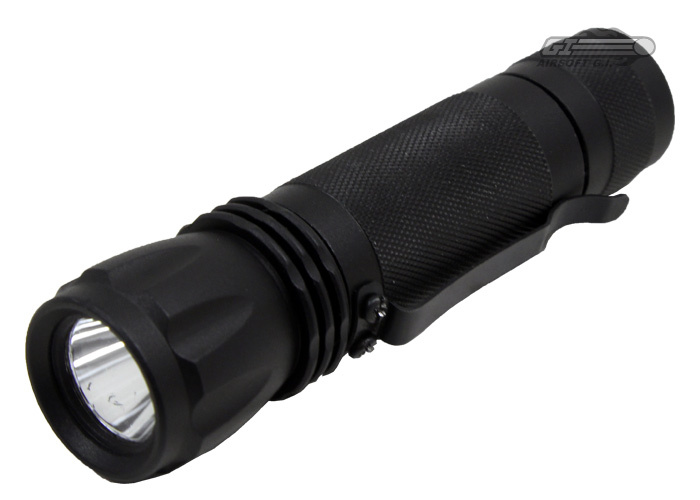 65 lumens seems sufficient enough for me-id have gone with the UTG but money is a factor. Curious about battery life.....123's dont come cheap. Would prefer it a tad brighter but not really a con. Does this include a mount?